The Photographic Collection contains over one million images. It illustrates the history of motoring from the earliest steam cars of the 19th century to new models being launched today. 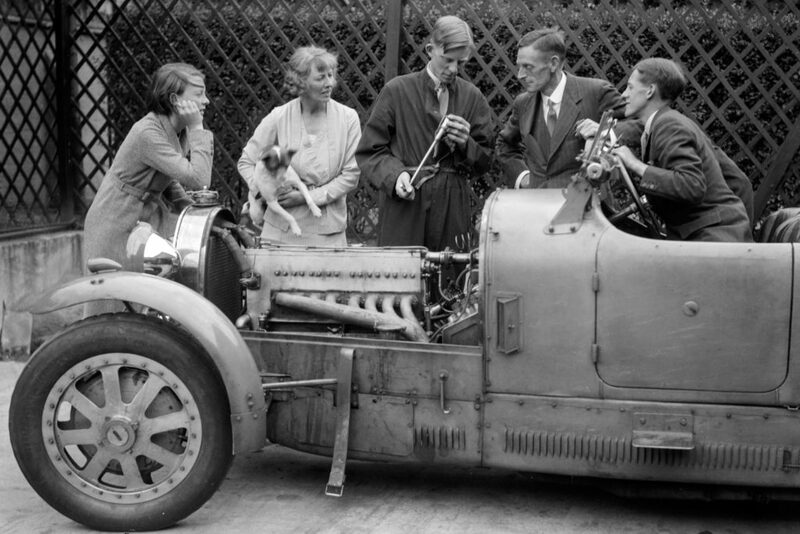 Coverage includes cars, motorcycles and commercial vehicles, the motor industry, motor sport, the social history of motoring, pioneers and a wide range of motoring and motor sport personalities. This Collection is currently being catalogued and preserved by a team of volunteers led by the Curator of Photography. The roots of the Photographic Collection can be traced back to 1962 when the 3rd Baron Lord Montagu of Beaulieu originally set it up. 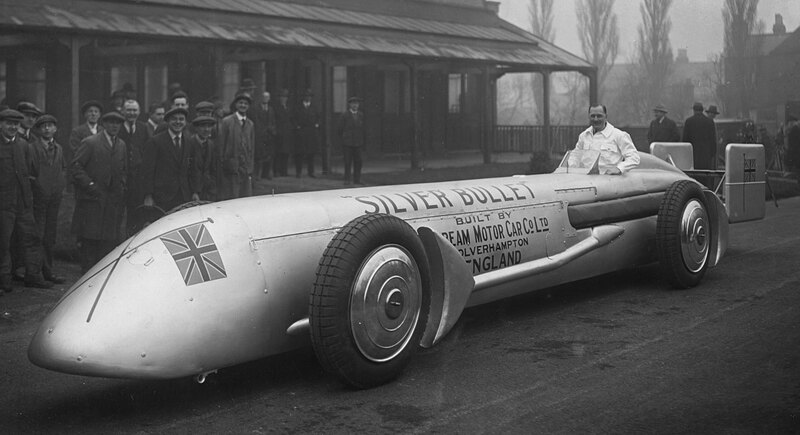 From 1972 the National Motor Museum Trust continued to expand this remarkable resource, and it continues to grow. The Collection develops through enthusiastic collecting by staff, donations from the public and contemporary images produced by the Trust’s own photographer. It comprises photographic prints, albums, glass and film negatives, lantern slides and transparencies. 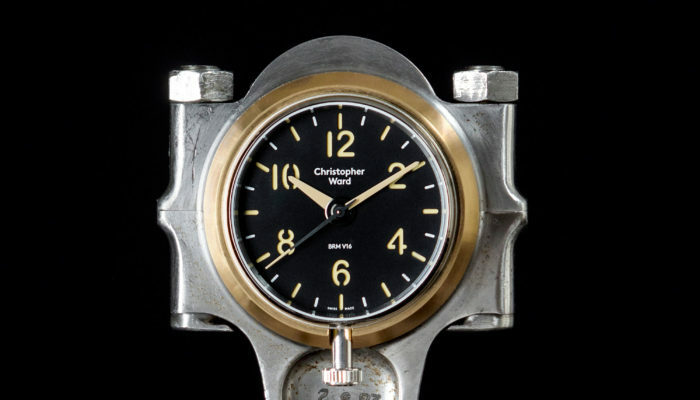 The original images were created by motor manufacturing companies and private enthusiasts, and include work by both amateur and professional photographers. 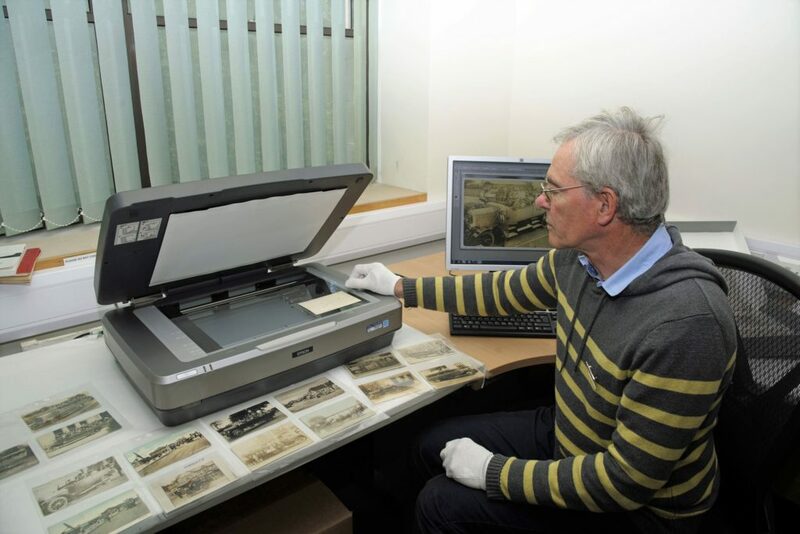 If you would like to visit the Photographic Collection for research purposes, an appointment can be made through our Motoring Research Service. If you have motoring related photographic material you would like to donate or for further information please contact the Curator of Photography. 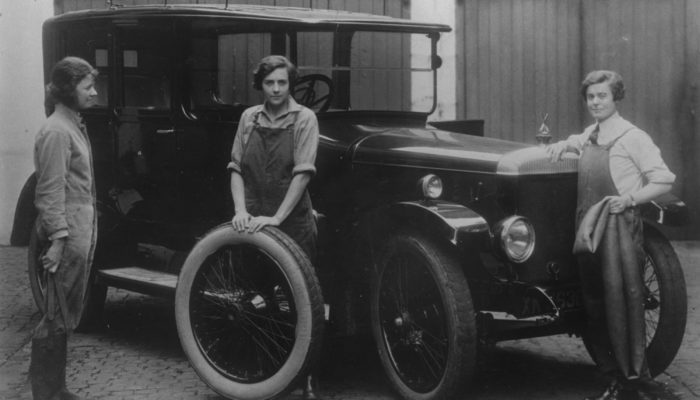 Images from the National Motor Museum Trust Photographic Collection are available for purchase online through the Motoring Picture Library, one of the largest motoring picture collections in the world.